This week's biggest release was not too well received by the critics, despite having Academy Award winner Akiva Goldsman helping out on the script. 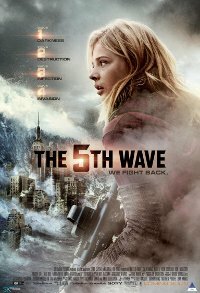 Set during an alien invasion, four waves of increasingly deadly attacks have left most of Earth decimated. Against a backdrop of fear and distrust, a young woman is on the run, desperately trying to save her younger brother. 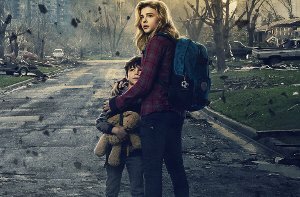 As she prepares for the inevitable and lethal 5th wave, she teams up with a young man who may become her final hope... if she can only trust him.